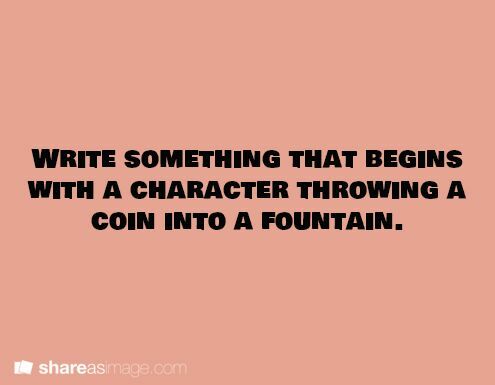 Write something that begins with a character throwing a coin into a fountain. This week, share a favorite quote from your novel: whether it’s one sentence long, a paragraph, or even a whole chapter. It can be from your current novel or one that you’re finished with. Writing can be filled with self-doubt, but this week, take the time to show off your hard work. Today I'm linking up with Alyssa and Emily for their bi-monthly writing link-up, Snazzy Snippets! If you'd like to find out more, read the latest post here. There are three different prompts this month, and all of them worked out well for Petrichor, my NaNo novel from 2013. It's a bit of a trainwreck at certain parts (as all first drafts are), but at least I managed to find a few gems in my 100,000-word tangled up mess! 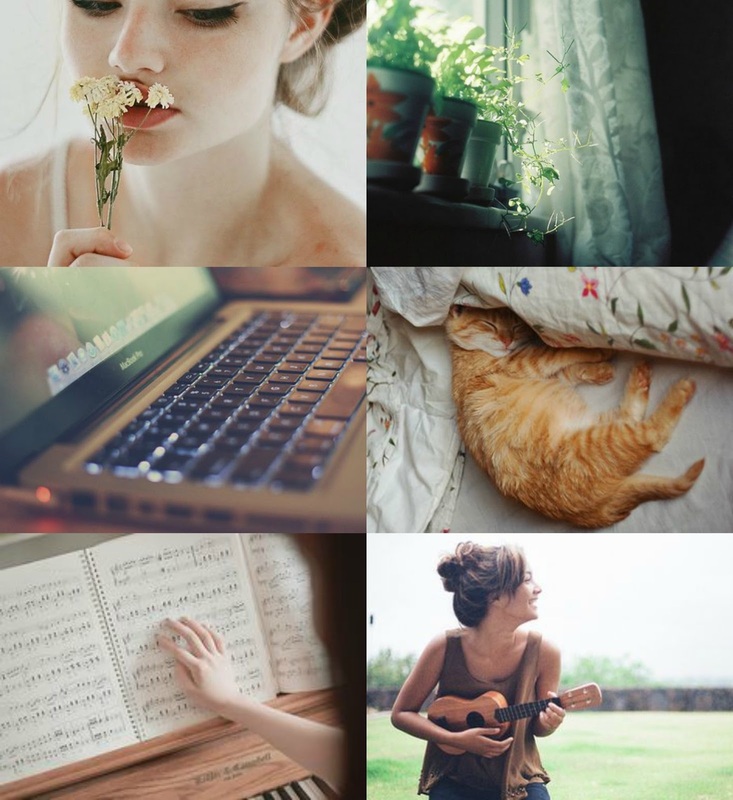 My narrator in all of these snippets is Cobie Stirling, and you can find out more about her from reading the snippets or clicking here. Yesterday, I saw things I haven’t seen in... well, ever. The stories my dad told me were replaced with real experiences. I saw blood and guns and an actual crime scene, and I had to watch as a bullet was pulled out of someone’s arm. Now, Dad’s stories are real. Actually, they’re more like nightmares. When someone I walked to the hospital--Decker--has a brush with death, it makes me want to marry Ryker while we still can. 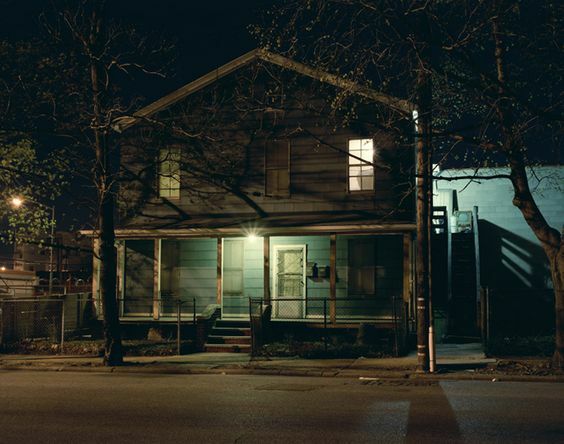 And maybe, if we do that, I can get out of this little house and this town that’s too small for my dreams. Except, for all the hell Oakridge has given me, I still love it. There are inexplicable things tying me down here, and I don’t know whether to stay or to cut myself free. I think of Tommy. I’m just trying to give the kid a normal upbringing, sort of. As much as I can. While Mom’s cramming his still-chubby-and-baby-soft arms and legs into khakis and argyle sweaters, I just want him to feel alive, to know that life is so much more than church and tarts and social gatherings. That he doesn’t have to slick his hair back, that he can let the wind mess it up every once in a while. I just want him to live. I lie down in bed. I don’t know what to do with myself. I don’t want to sleep. I don’t want to be awake. 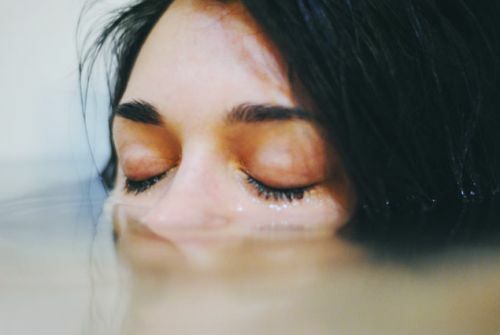 I don’t want to be conscious, I just want to float away and disappear. I wish I was back in the cove, I wish I was somewhere else. My hair lays on my face, a soft, tangled mess, and I don’t care enough to push it off. 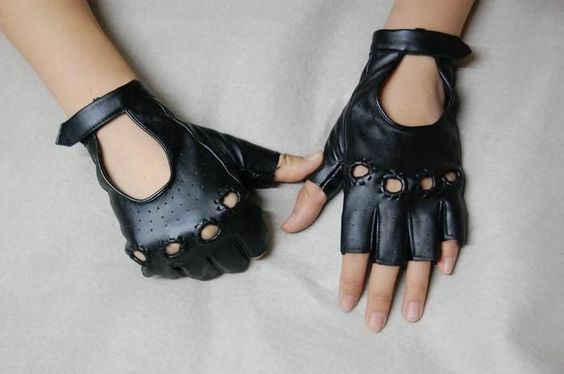 I close my eyes and pretend I’m on the back of a motorcycle. It’s a small escape, but it’s something. After a few minutes of that, the mental pictures have done nothing but make me homesick for a place or a feeling I’m not even sure exists. I get out of bed, the fall chill clinging to my legs, and I open my desk drawer and pull out Blade’s old polaroids. I lay back down and lay them all on my chest, holding up one at a time to study them in the moonlight. There’s one of me and Ryker, my arm wrapped around his neck. Another one is of the falls, which soothes me, because that’s my home. There’s one of the blue sky, the white clouds puffy, the blue of the sky deep and slightly grainy. This one makes my heart ache, and I’m not sure why. I look at them for a while into the night, even though I’m still not sleepy, I end up falling asleep somewhere around 3 am. The last thing I remember is a shot Blade must’ve taken while Ryker and I were on a motorcycle. The shot is taken from the back, the motion blurring, the sun bright, and as I fall asleep, I can almost taste the freedom. 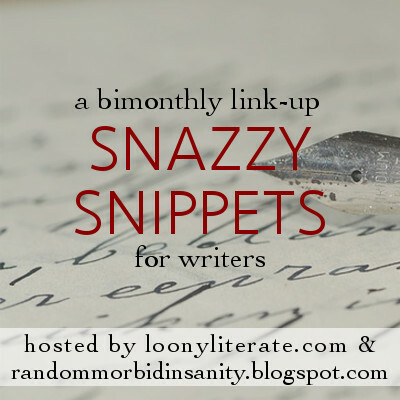 Did you do Snazzy Snippets? Let me know in the comments! If you want to link up, go here. IMPORTANT NOTICE: All snippets copyright Kylie Walden 2016. This week, make a collage with pictures that describe one of your characters. You can use pictures of your character or pictures that describe him/her (or both!). Have fun with this - don’t overthink it! Hopefully it’ll be a nice break from actually writing and help you learn more about your character at the same time! 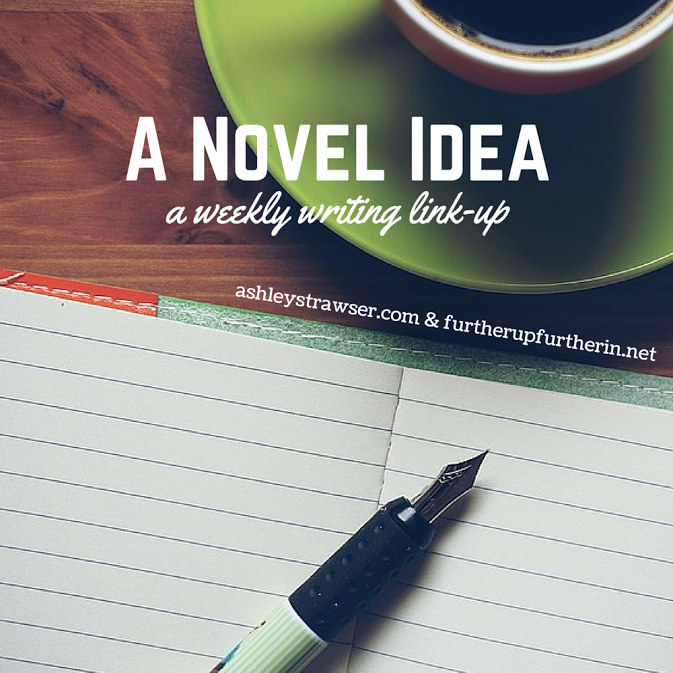 This week's A Novel Idea prompt is so exciting! Let's get started. Tell us about one of your first stories. When did you start writing it, and why? Do you remember the characters’ names? Are you still writing it? If not, do you think you’ll ever rewrite it? What did you learn while writing it? Tell us about one of your first stories. For today, I'm focusing on that last one: Reese's Pieces, the first novel-length story I finished. The title, a spin on the main character's name (Reese), is proof that I've always loved puns. When did you start writing it, and why? I started it in August of 2010 (a date I discovered through old blog posts). I finished it in March 2011. I started writing it because at the time, I was really into books about ordinary girls just like myself. 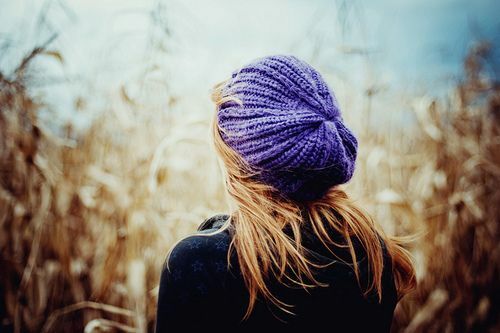 Miss Match by Erynn Mangum, In Between by Jenny B. Jones, and Hollywood Nobody by Lisa Samson were all inspirations that fueled me to start this novel. I also had a huge unrequited crush on someone at the time, which was a major plot point in this book too. I wrote Reese's Pieces at night after the day was over, entirely by hand in two or three notebooks. I often put events into my real life into the story, and I lived vicariously through it. And yes, it ended up being a bit of a trainwreck, but I had so. much. fun. Do you remember the characters’ names? Justin St. Clair: Reese's adoring older brother (who was probably too perfect and didn't pick on Reese nearly as much as he should have). Janae McAlister-Kingston: Justin's crush. The girl Reese dreams will be her sister-in-law. Loves Mr. Darcy and coffee. Possibly a walking cliche. Ella Kingston: Janae's daughter. Cute little baby. Enough said. Addison Rhodes: Reese's best friend. Adorable. Ben Carter: Justin's best friend who quickly becomes Reese's friend and pseudo-older brother. Trent Knightly: Reese's unrequited crush whom she's irrationally obsessed with. Charlie McAlister: Janae's sister. Reese's new friend. Potential love interest. Cute and laidback. I want a real Charlie McAlister still. Are you still writing it? No. I finished the draft, then got a proof copy, which was awesome. It's an amazing feeling to hold your book in your hands. If not, do you think you’ll ever rewrite it? What did you learn while writing it? To not try to copy other people's plots. This is a huge one, and it's nothing to feel ashamed about. I think other people do this when they're young writers, and it's just something you have to learn from as you grow. To write about what makes me happy. Reese's Pieces was by no means perfect, but it filled me with so much joy, and it was so fun to write. It taught me to write consistently, work hard, and to stay motivated. I wrote Reese's Pieces almost every night, which paid off--I actually finished it! Towards the end it would get difficult to write, and sometimes my hands would cramp, but I was so determined to finish that I kept going. 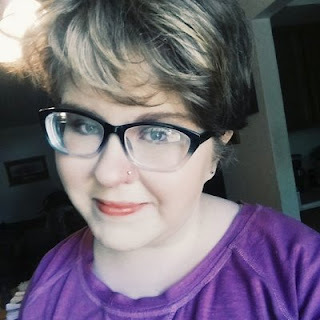 Though I'm still bad at staying disciplined as a writer, Reese's Pieces did teach me what can happen when you heavily pursue your dreams, and I definitely won't forget it. A lot has changed since I wrote Reese's Pieces. I can no longer write by hand because of chronic pain. I now give my characters flaws, and I flesh out my plots and make them as unique as I can. I'm not the same person or writer that I was when I wrote this book. In some ways, that makes me nostalgic, and it makes me miss who I was. But it also makes me realize how much I've grown, which is a really good thing. So thanks, Reese's Pieces. You were such a beautiful part of my early adolescence, and you taught me so much. You taught me who I am, how to write, and to never let anything stop me. Kudos. What's one thing your first novel(s) taught you? 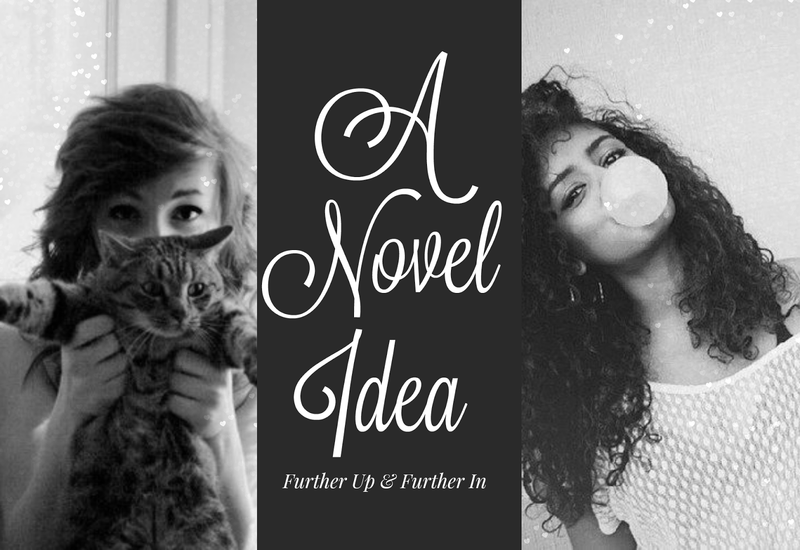 Enter A Novel Idea here! Good day to you, writerlings, and happy summer!!! Cait and I are back with another random assortment of questions for your character development! 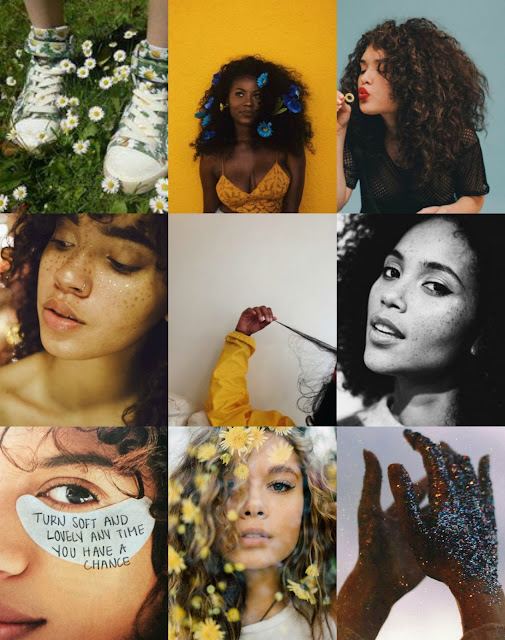 Dig right in and get to know your beautiful people. What's the nicest thing they've done for someone else, and why did they do it? How's your summer going? What are you writing? Are you doing Camp NaNo? Tell me all!